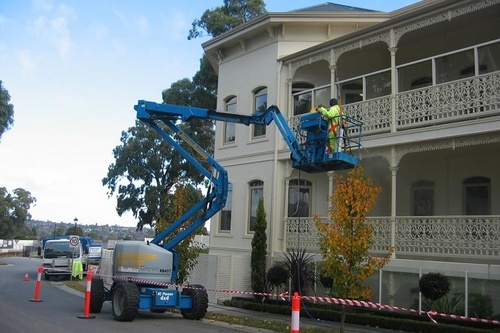 Do you need a local window cleaning service for your home or business in Geelong? 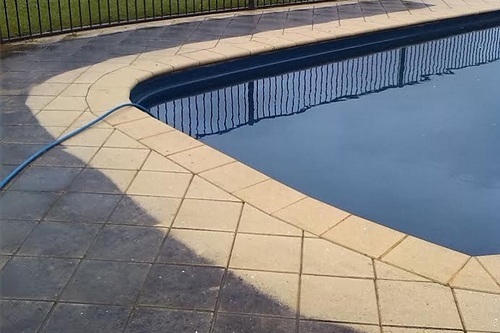 Are you selling your property and would like to maximize its current valuation? 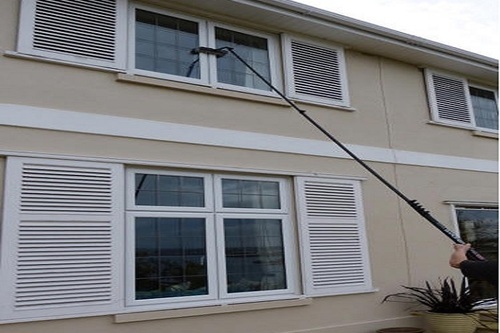 Would you like your windows or entire exterior building looking sparkling clean? 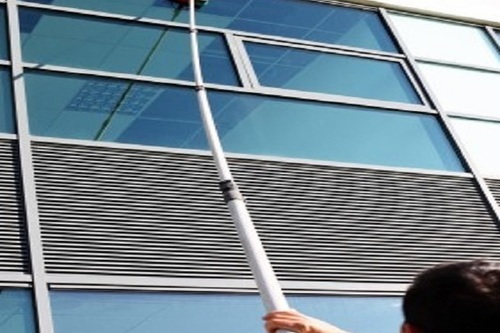 Do you want more than a traditional bucket and squeegee window cleaning service?....then let us look after you. 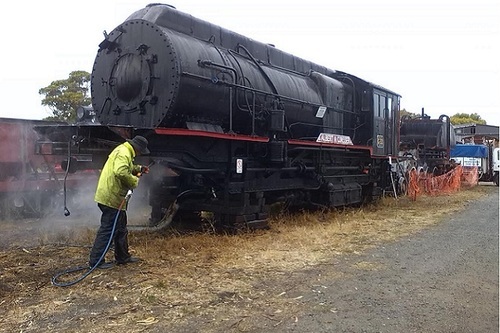 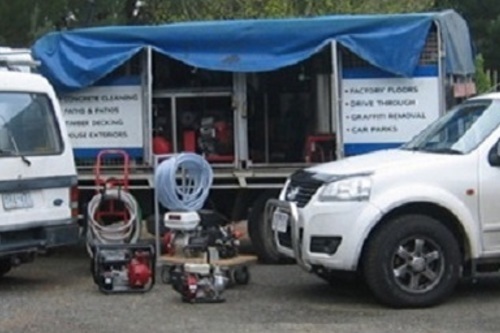 Call West Coast Pressure Cleaning for a free quote today.